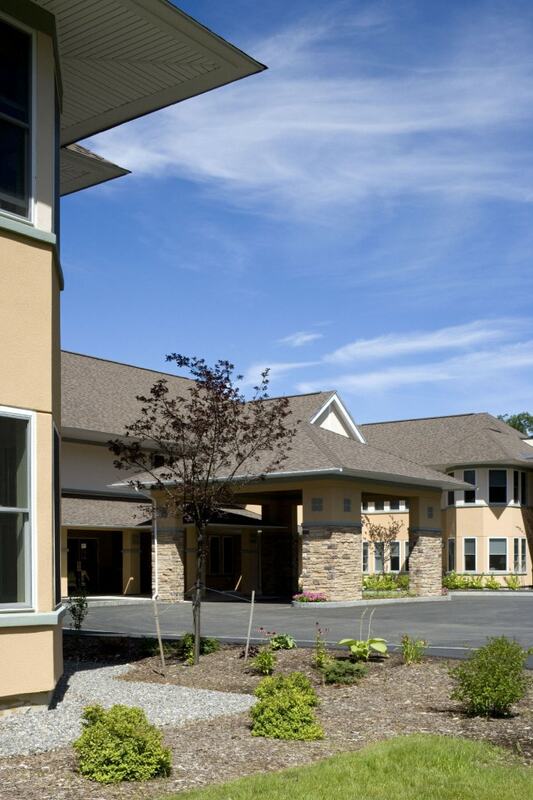 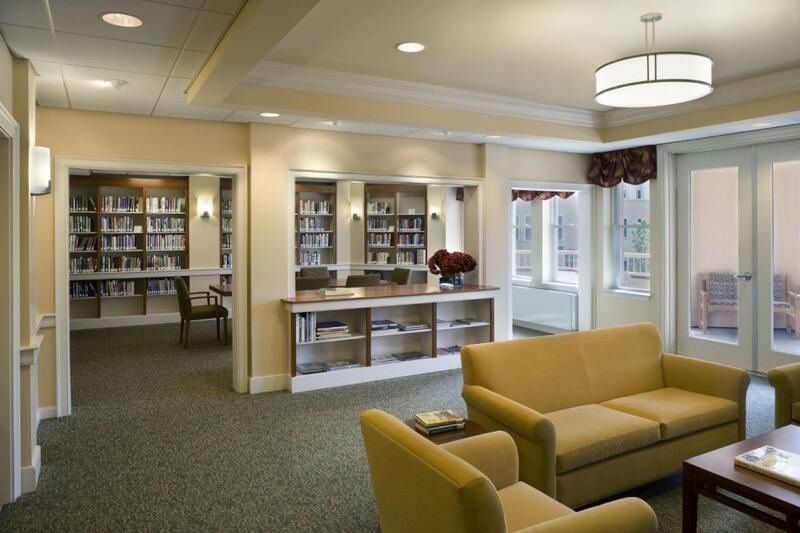 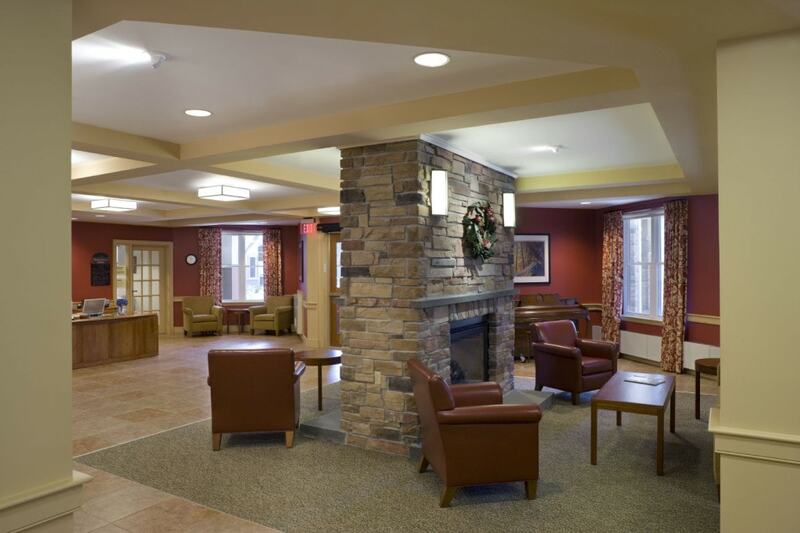 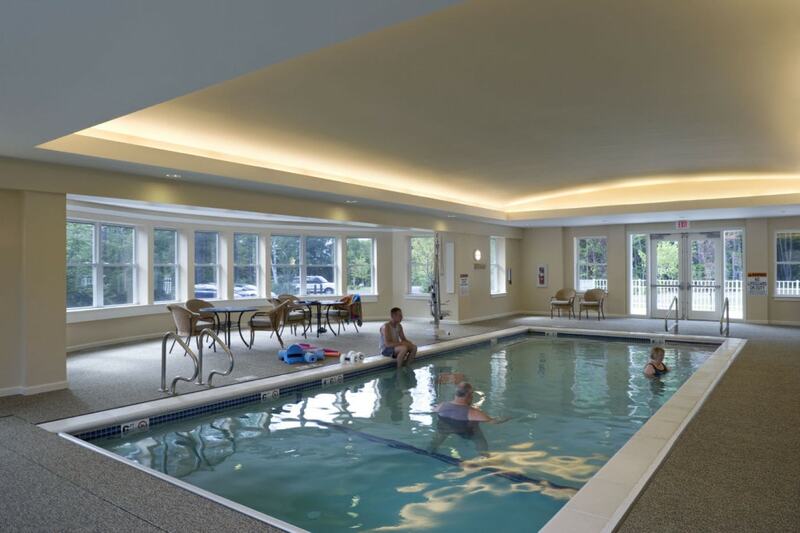 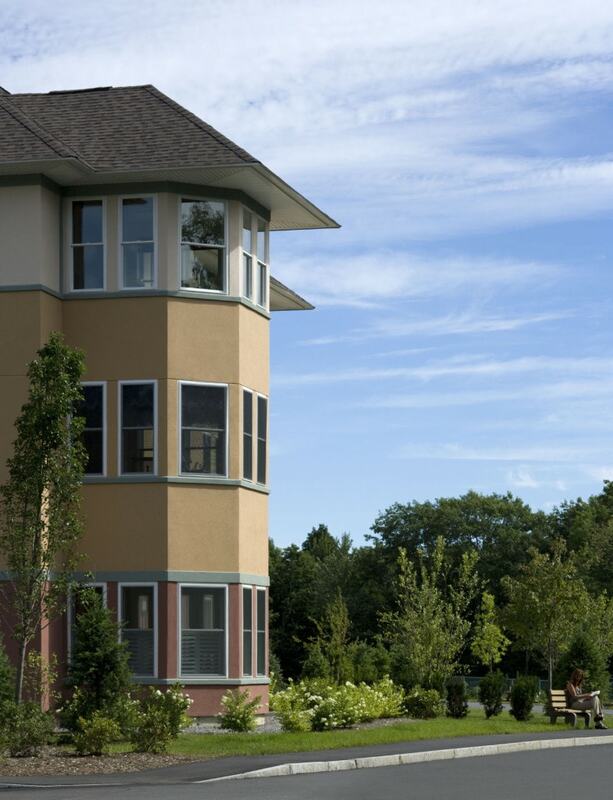 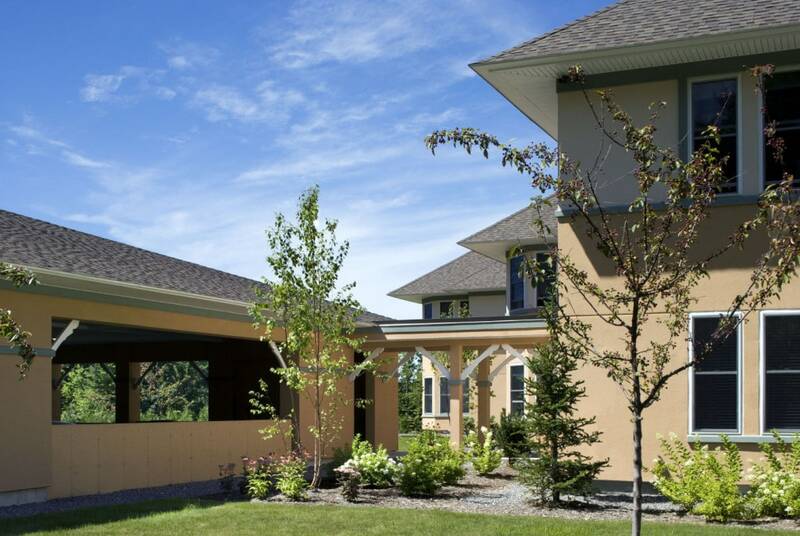 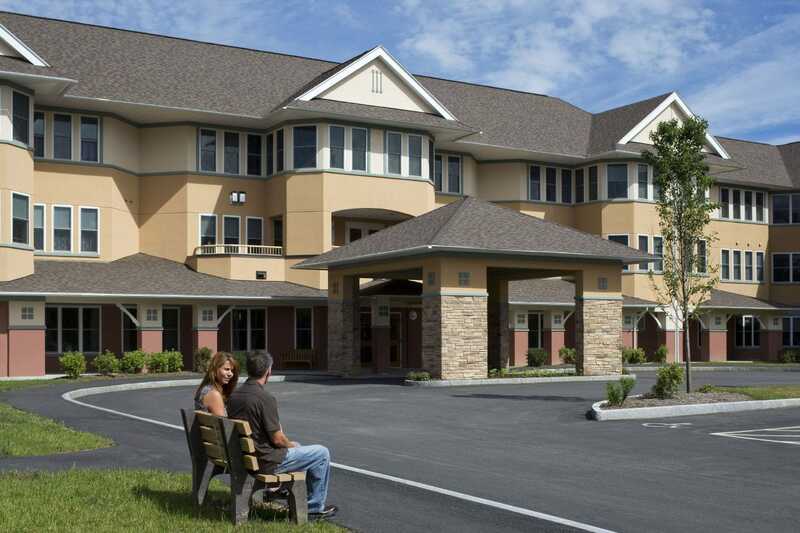 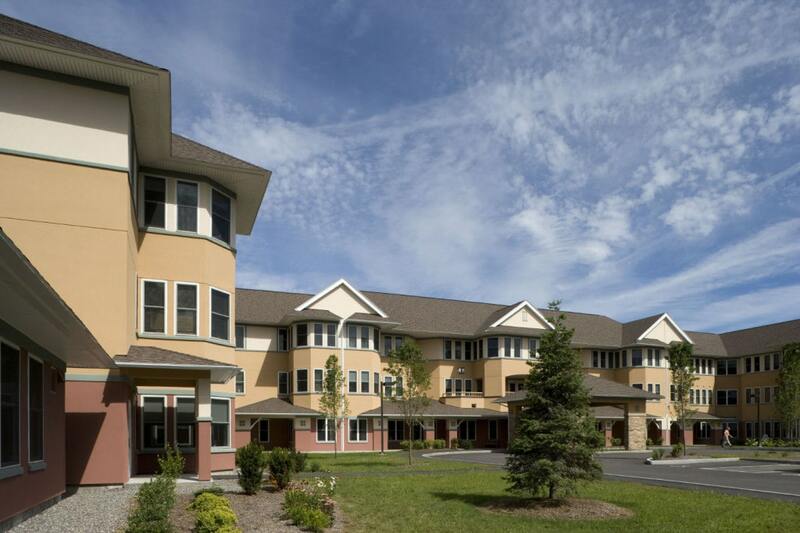 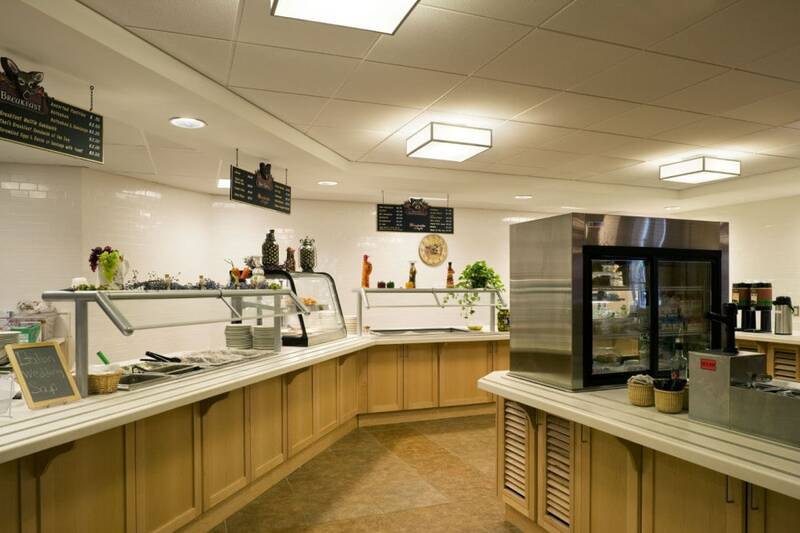 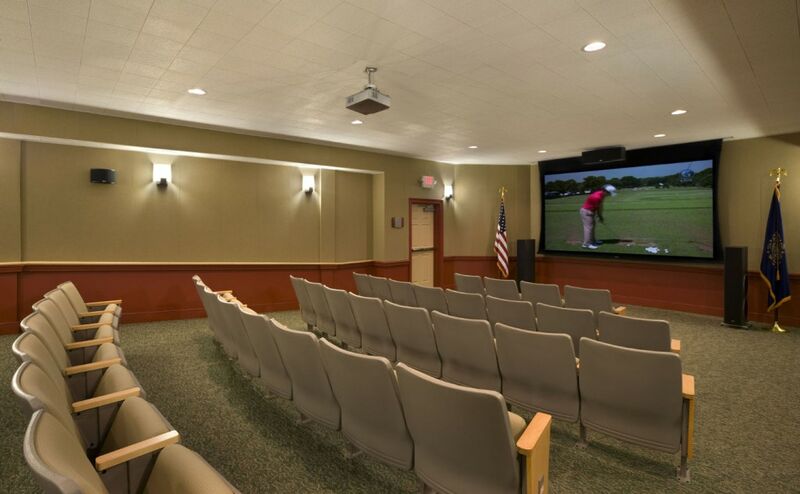 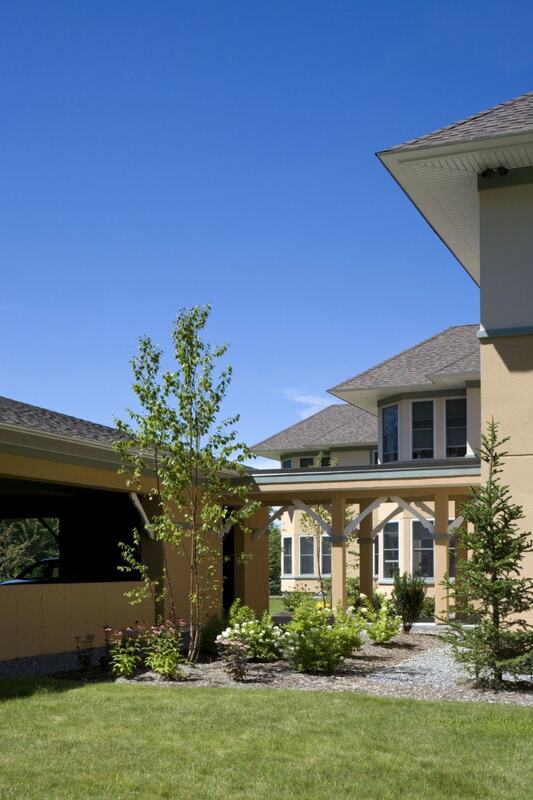 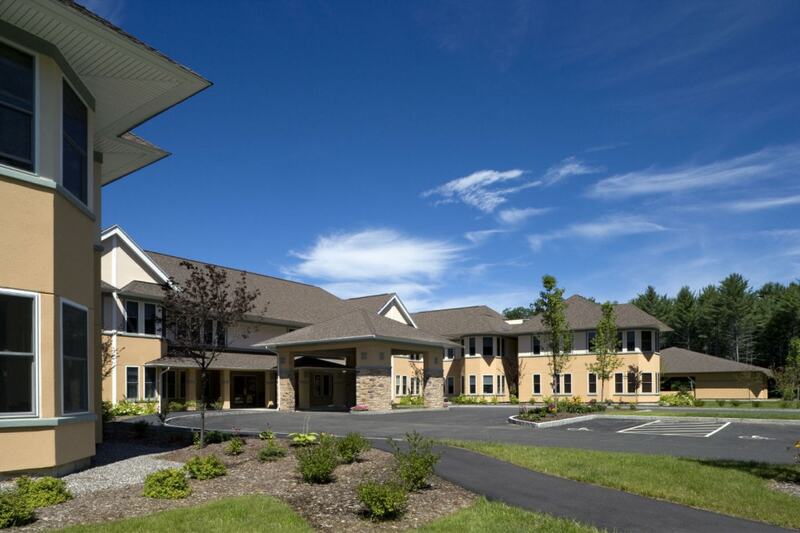 The Woodside Independent Living facility in Laconia, New Hampshire expands the existing Taylor Community by complementing the surrounding cottages and echoing the stucco motifs of the historic Taylor Community and the CLC nursing home that preceded it. 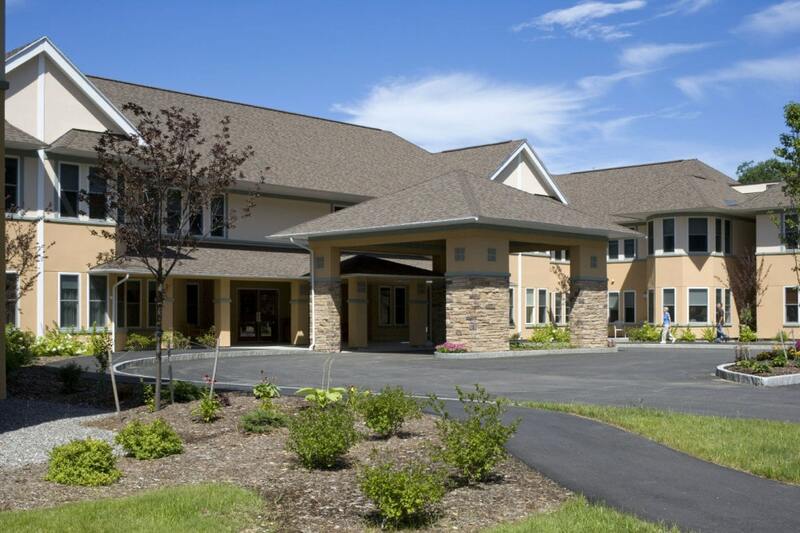 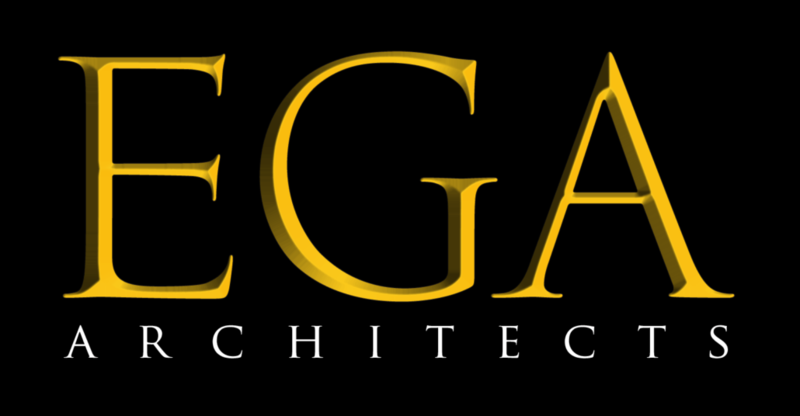 It is the latest project in a long relationship between EGA and Taylor Community. 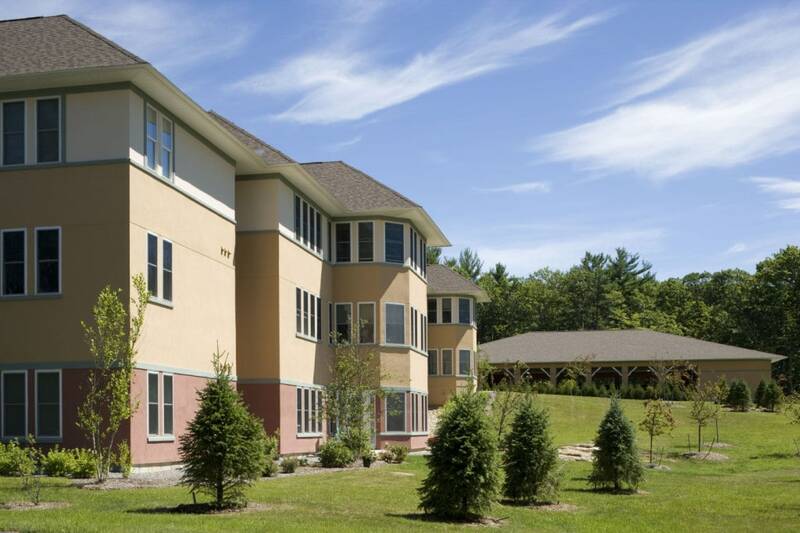 The independent living apartments share an intimate commons which also serves as the community center for the larger campus with the inclusion of a pool and wellness area.